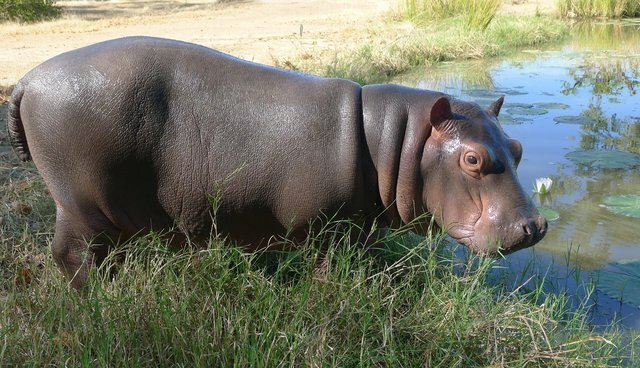 An orphaned hippo named Douglas, who captured the hearts of many after he starred on Britain's "Paul O'Grady's Animal Orphan," has been successfully released back into the wild. "I'm so pleased to be able to say ‘Mission Accomplished' for Douglas. Born Free believes that the individual animal matters; every wild animal deserves a life worth living and to be free," said Will Travers, the president of the Born Free Foundation, a supporter of CWET. "Today, thanks to the work of our dedicated partners on the ground in Zambia, we know there is one happy wild hippo living free again." 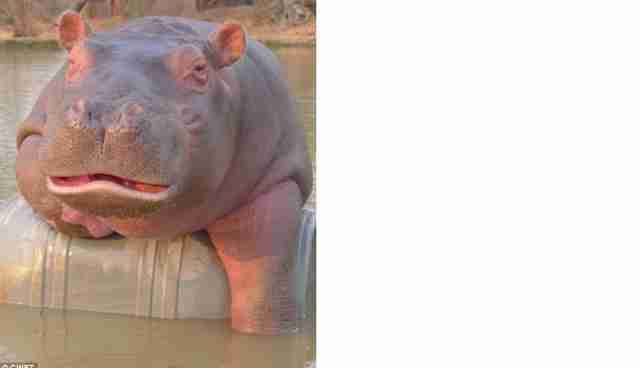 In the 16 years since Anna and Steve Tolan established CWET, this was the first time they had taken in a hippo. "We constructed a pool and brought in dedicated carers to look after Douglas who initially was bottle fed and looked to his human carers for reassurance and companionship and even swimming lessons, but we urgently needed financial support," they said. "Luckily Douglas' story touched many people and in particular we want to thank the supporters of Born Free Foundation who adopted Douglas and have, over the past 12 months provided over £10,000 [around $17,000 USD], helping make Douglas' rehabilitation and release a reality." Douglas has now been fending for himself since he was weaned in January and is surviving and thriving. He has made his first few attempts to join the wild pod in the Luangwa River. "It will probably be a long, slow process until he is fully accepted into the pod but he is on his way," they predicted. Travers added, "We knew Anna, Steve and their team would work tirelessly to raise Douglas and give him the chance of a life back in the wild. Their ethos and dedication to the welfare of individual wild animals perfectly reflects Born Free and our mission."